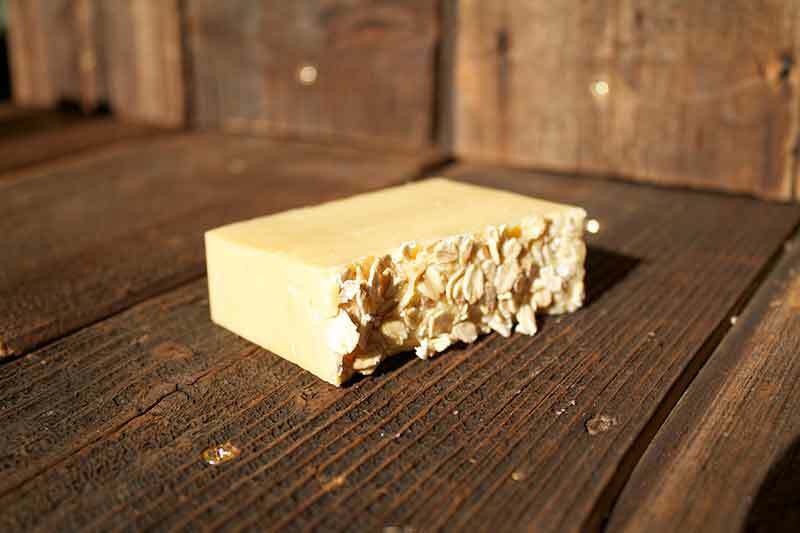 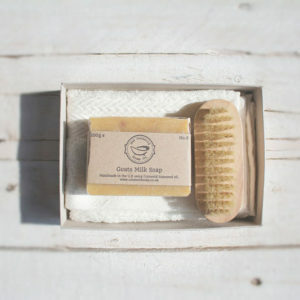 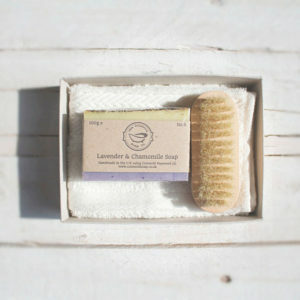 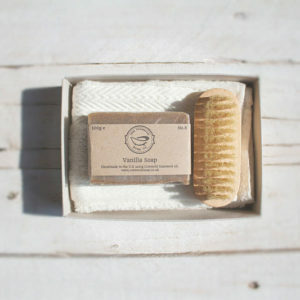 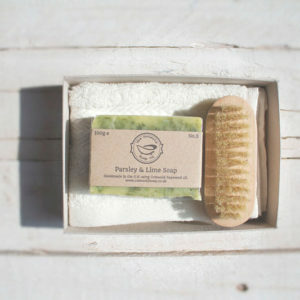 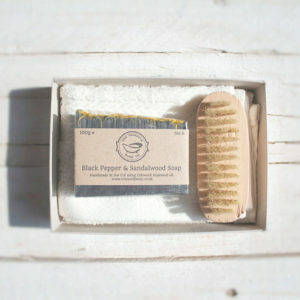 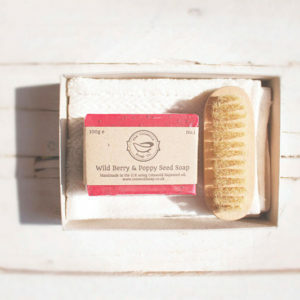 This uplifting combination is one of our best selling soaps. 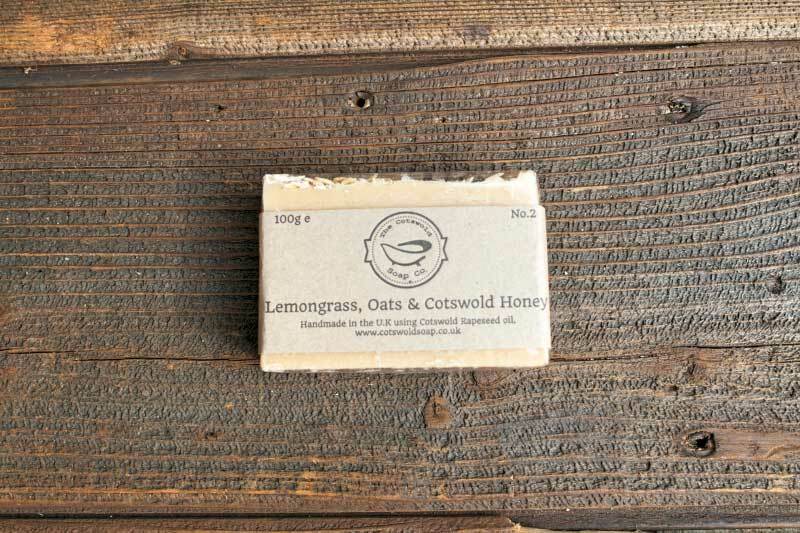 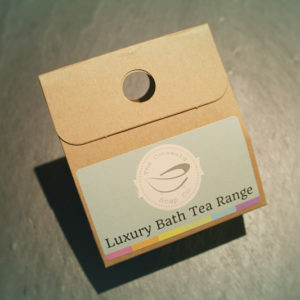 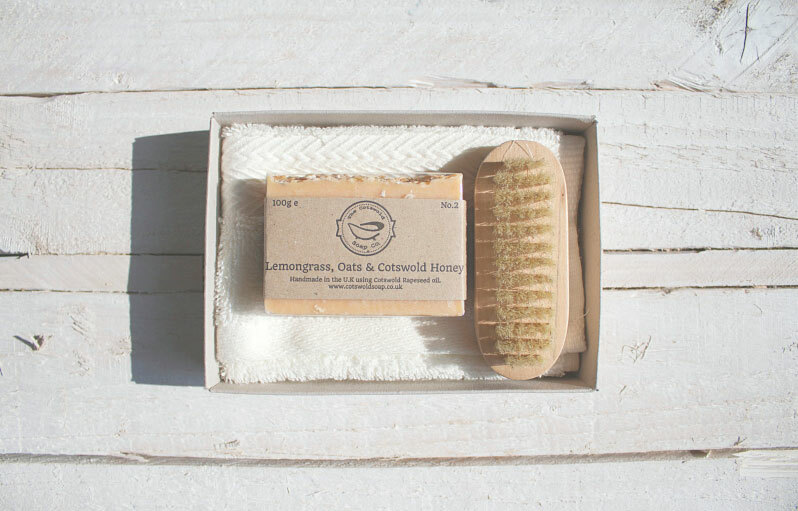 The oats and honey work as a gentle exfoliator, while the lemongrass gives a unique refreshing zing. 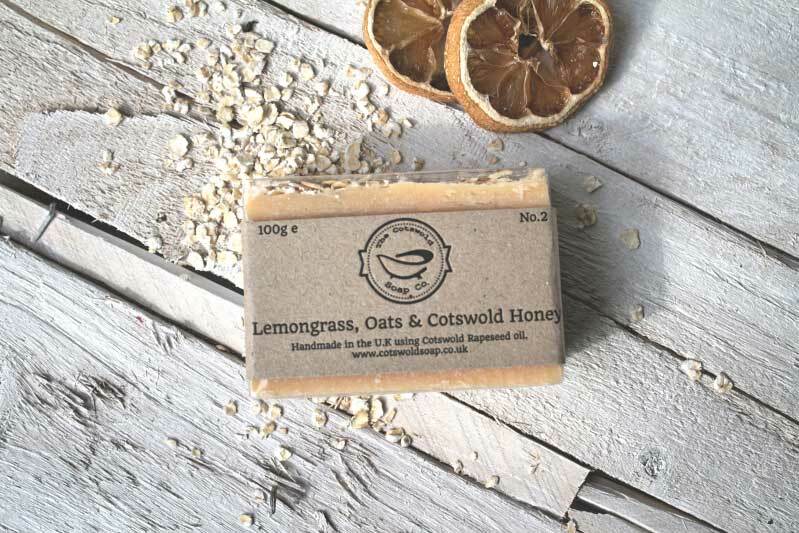 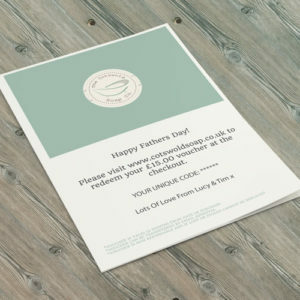 Sodium Rapeseedate, Sodium Cocoate, Sodium Olivate, Aqua, Glycerine, Cymbopogon Schoenanthus, Avena Sativa, Honey, *Citral, *Limonene, *Geraniol *Linalool *Citronellol *Eugenol *Occurs naturally in essential oils.